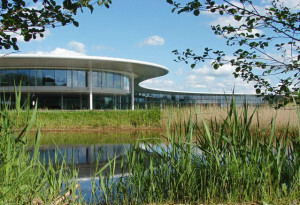 McLaren Automotive is to create 250 new jobs in its Woking factory, to keep up with the increased demand for its supercars, after experiencing a “record year” in 2015. The sports car manufacturer sold 1,653 of its supercars in 2015 and delivered them to 30 countries worldwide, resulting in a record breaking year for the luxury brand, which recorded a £475.5m annual turnover in June last year. The company, which presently employs around 1,500 people, will create 250 new jobs for its production, quality and logistics departments in the Woking factory. 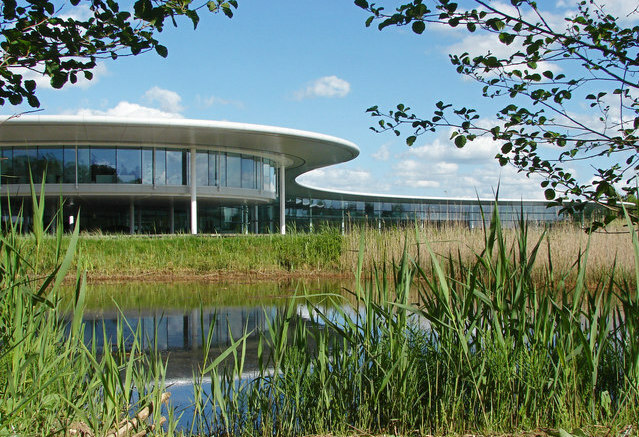 The new employees are to begin in February this year, when a second shift will be created to keep up with the increasing demand for McLaren’s sports cars. Mike Flewitt, Chief Executive at McLaren Automotive, said that the ‘record year’ is partly attributable to the company’s new cheaper “Sports Series” model, which retails for £150,000. The company’s two other models, the “Super Series” and “Ultimate Series”, can cost up to £1m. The auto manufacturer hopes that the new shift will mean an increased production rate of 20 cars per day, compared to the previous 14 cars per day. Click here for more information about our car leasing services.